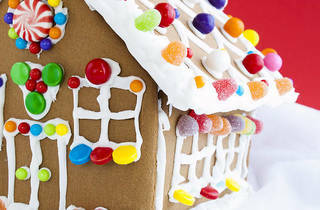 (SPONSOR CONTENT) Taste Buds Kitchen transforms into a winter wonderland full of sugar, spice and everything nice for the holidays! 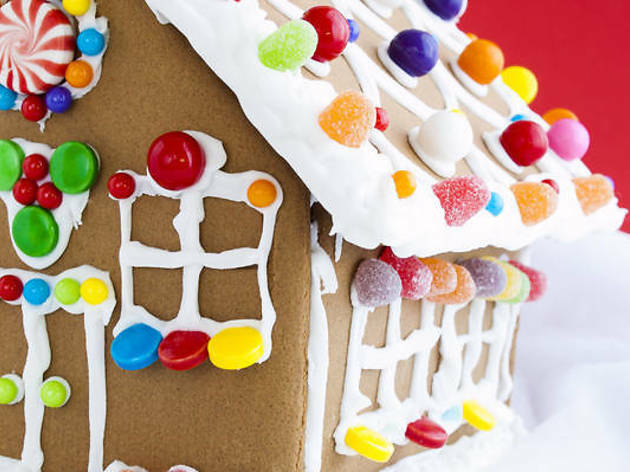 Parent and child pairs can work together to design and decorate their own Gingerbread House, and there are endless candy options to chose from. Together, you'll sip hot chocolate, listen to holiday tunes and enjoy some quality time as a family. Ages 2–8 with caregiver or ages 9+ (check session online).